In the heart of Slovenia, not far from the capital city of Ljubljana, at the edge of the Valley of Zagorje, in the close vicinity of geometric centre of Slovenia, lies a pleasant village called Vidrga, which is famous for a recognized restaurant with accommodation and sports and recreational activities called Â»Pri VidrgajuÂ«. 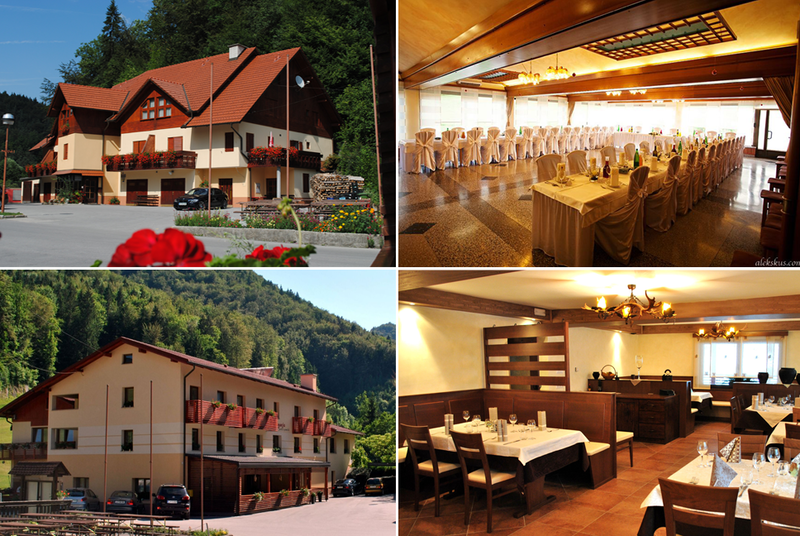 The guest house with accommodation Â»Pri VidrgarjuÂ« is a family company, which boasts a rich tradition, as its doors have been opened ever since 1966. We discreetly and kindly invite you to spend a few days in a pleasant and comfortable ambient in a company of friendly hosts and good food and enjoy the green environment.